Captain Sparklez knows being a hero isn't easy! Luckily, when the going getstough he has the power of slime on his side with his sidekick Jerry and thetrusty Slime Sword. 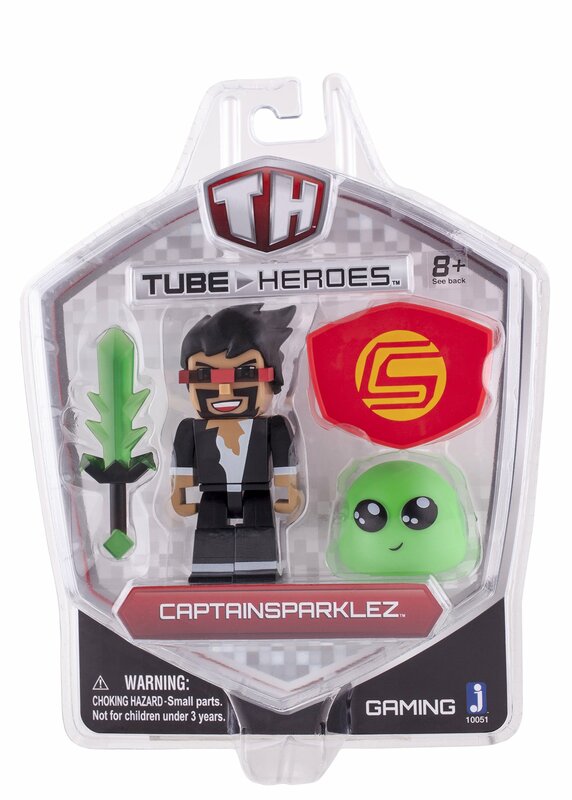 This Tube Hero pack includes 2.75 Captain Sparklez figureaccompanied by Jerry Slime, Slime Sword, and Shield.